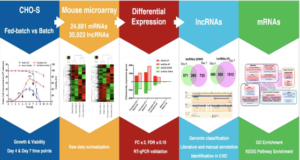 Researchers from the University of Pennsylvania recently reported the discovery of a long noncoding RNA (lncRNA) termed lncRNA in non-homologous end joining (NHEJ) pathway 1 (LINP1), that serves as an RNA scaffold interacting with Ku70–Ku80 and DNA-PKcs, promoting NHEJ repair. 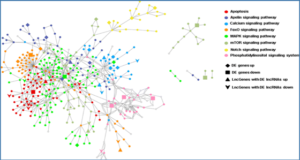 LINP1 was identified as overexpressed in triple-negative breast cancers (TNBCs) when compared with other breast cancer subtypes using RNA-seq data from The Cancer Genome Atlas and the Cancer Cell Line Encyclopedia (CCLE). 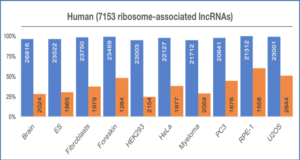 LINP1 knockdown enhanced apoptosis in TNBC cell lines following doxorubicin treatment, a chemotherapy drug for TNBC, while overexpression of LINP1 in an estrogen-receptor positive breast cancer (ER+ BC) cell line with undetectable LINP1 protected these cells from doxorubicin-induced apoptosis. 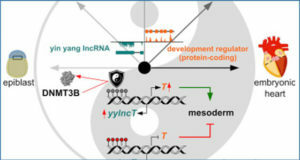 These findings have profound implications for our general understanding of the mechanism of DNA DSB repair by NHEJ. 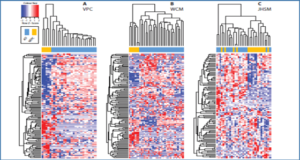 LINP1 expression levels are positively and negatively regulated by the EGF and p53 signaling pathways, respectively. 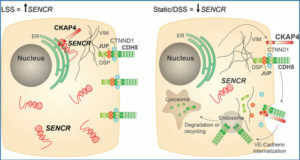 On recognition of DNA DSBs by the Ku70–Ku80 complex, LINP1 and DNA-PKcs are recruited to form a synaptic complex joining the broken DNA ends and initiating DNA repair. 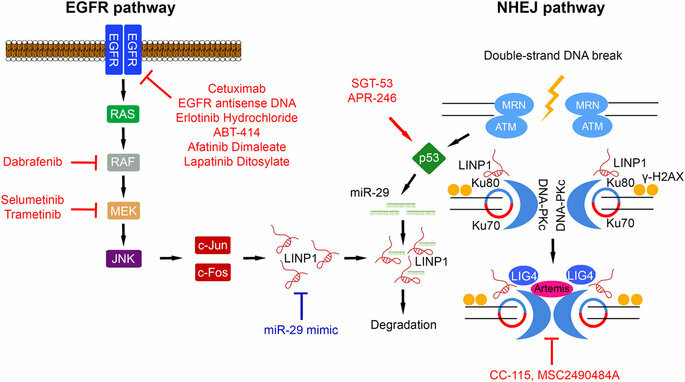 NHEJ inhibitors currently evaluated in anti-cancer clinical trials in combination with radiotherapy are indicated, with miR-29 mimetics potentially offering a novel therapeutic avenue.